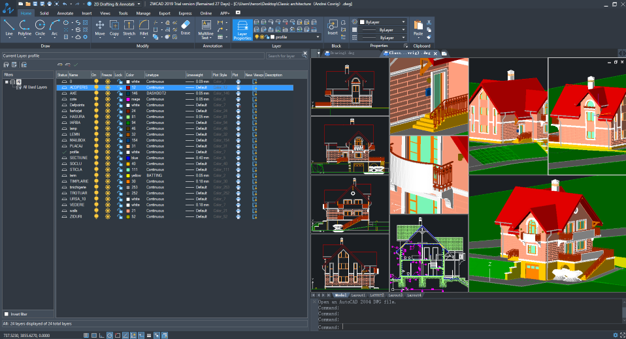 The seamless .dwg compatibility enables you to open and continue your previous design work, and share your drawings with coworkers and clients, making the workflow more fluent. 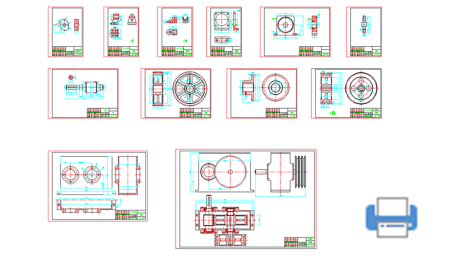 ZWCAD mobile solution – CAD Pockets, it lets you work freely on your desktop and on the go. 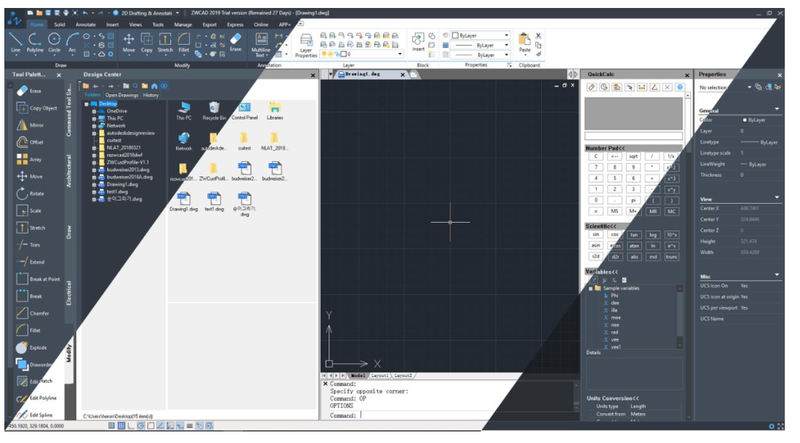 The new Block Editor allows you to create and modify Dynamic Block definition by adding various Parameters and Actions, and thus to build your own smart and powerful Dynamic Blocks that suit different design situations. 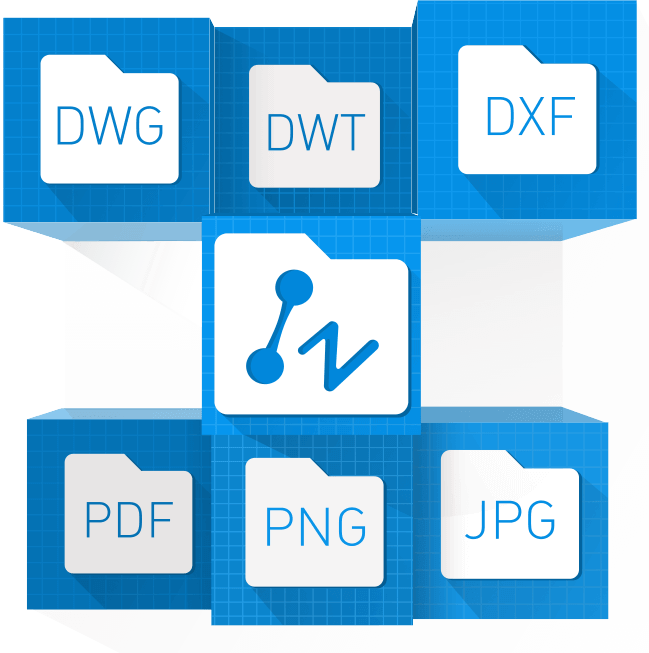 Both PDF and DWFx files can be attached to your current drawing as underlays and references, so that you can continue to work on the existing designs, instead of starting from scratch. 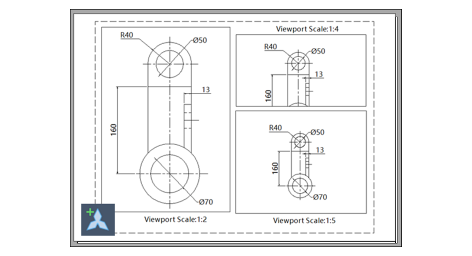 Annotations like dimensions and texts can be set as Annotative Objects, enabling their sizes to be adjusted automatically according to different view scales in Model space or Layout viewport, to guarantee their readability on screen and in plotting. With Smart Plot, multiple frames can be plotted all at once from the Model space with ZWPLOT command. More efficient plotting process is realized. 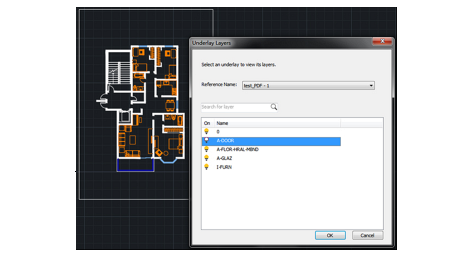 Layer Manager is now turned into a palette, which means that you can operate in the drawing area with the Layer Manager on and the adjustments in it can be updated instantly in the drawing area. 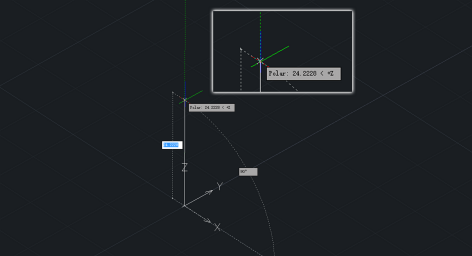 Polar tracking on Z-Axis is available now in 3D design. 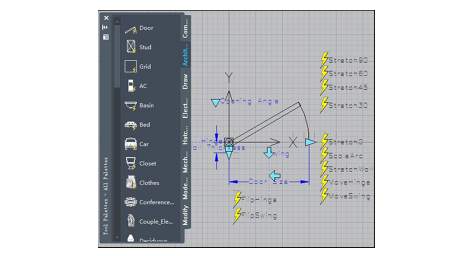 You can draw lines parallel to Z-Axis easily without any other construction lines or switching to different views. In the former version, Dark is the default color scheme helping reduce visual fatigue. Now Light is also available as another option to satisfy different preferences.